A full house refurbishment and reconfiguration of a Victorian property. It includes contemporary extensions to create a new bespoke kitchen and dining spaces. It is located in East Dulwich SE22 , Southwark, South London near Peckham Rye. An extensive refurbishment, reconfiguration and extension to transform a tired Victorian property for an ambitious young family. The proposed size and shape of the new extensions is to have a strong relationship with the existing property by responding to key heights, grids and rhythms. Corten Steel cladding is chosen to complement and contrast with the property’s existing London stock brick. 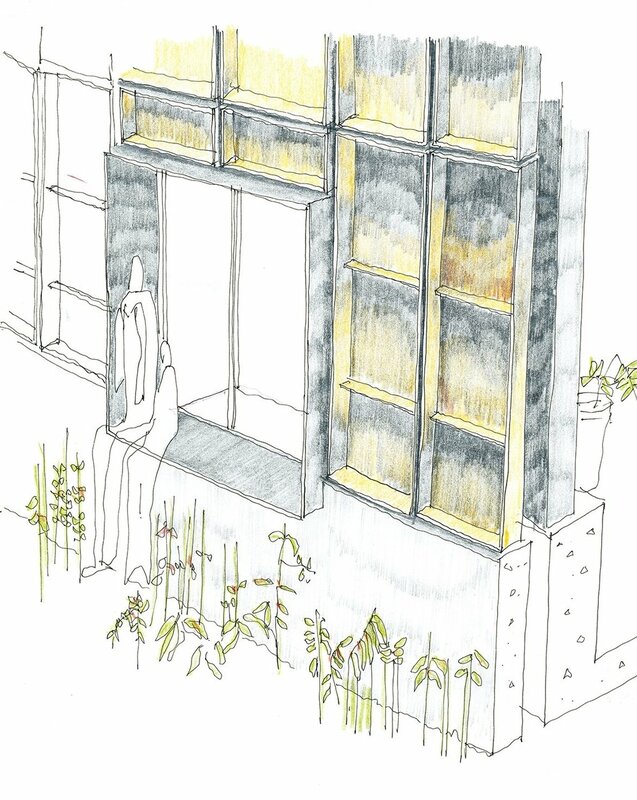 This material was also chosen for its weathering characteristics; allowing the building to harmonise with the natural colours of its surrounding garden. 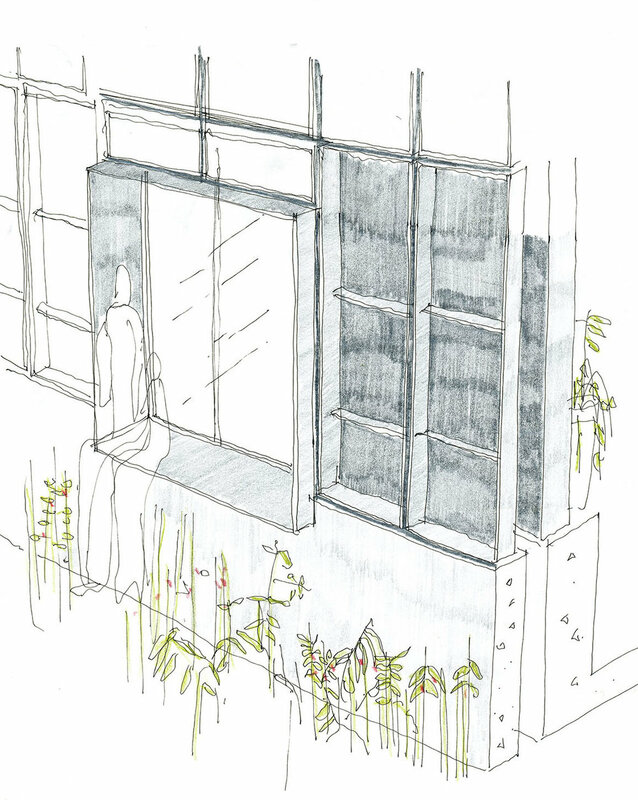 The proposed fenestration has been strategically located throughout the new extensions to create views of the garden and provide natural daylight to all rooms. The ground floor layout has been specifically designed to create long vistas from the deepest areas of the house to the garden creating a strong relationship between the inside and outside whilst enhancing the connection between the new and existing parts of the property.